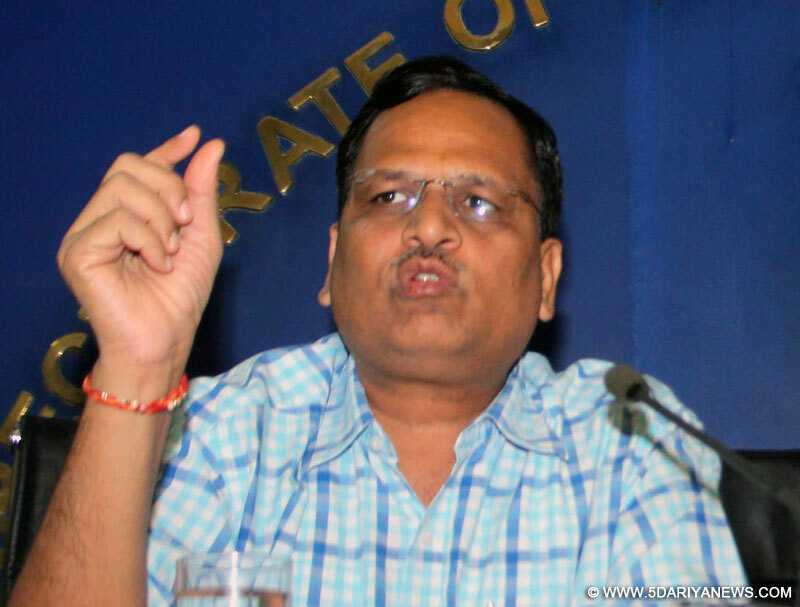 The Delhi government will extend compensation to the family of a motorcyclist who was run over by a truck in south Delhi's Vasant Kunj area after his motorcycle got stuck in a pothole, Transport Minister Satyendar Jain said on Monday. "We have decided to give compensation to the bereaved family," Jain told reporters here.However, he refused to divulge the amount of the compensation and the time when it would be given to the family. Praveen Pratap, 45, died on the spot after he fell from his motorcycle stuck in a pothole and was run over by a truck.Jain said a magisterial probe was on and a report will be submitted to the government in one week. On Sunday, Jain accused the Delhi Traffic Police of stopping repair work on the road, and ordered a magisterial probe into the case. He had said the traffic police did not let the Public Works Department team conduct road repair and confiscated PWD maintenance vans also. He said the PWD had written three letters to the Traffic Police on July 8, 14 and 21 in this connection.Regretting the accident on the Mehrauli-Mahipalpur road, Deputy Commissioner of Police, Traffic (southern range), Harendra K. Singh said: "For day-to-day repair work, including repairing/filling of potholes, no permission is required. We always facilitate the repair work so that any congestion or accident is avoided."